Welcome to our brand new radio live ! Non stop indie music, psych-pop, surf rock, lofi pop, & gems we love. 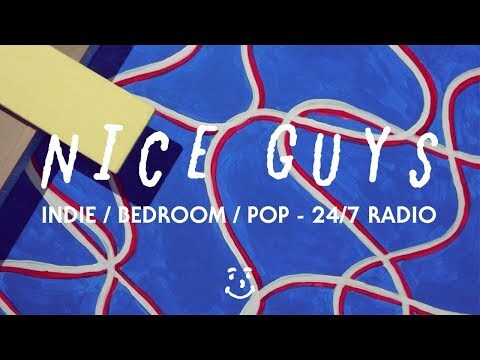 Playlist curated & updated by Nice Guys team. 2. No Racism, strictly bannable. 4. You may speak in any language.